We are a charity. 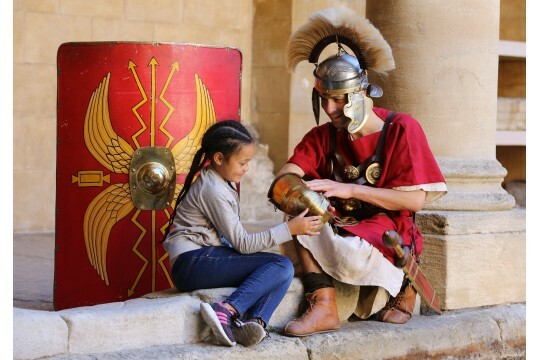 We support projects at the Roman Baths, which conserve, develop and reveal more of our enchanting historic site. We support projects that are inspire everyone about our site's rich history through events, programmes and activities.